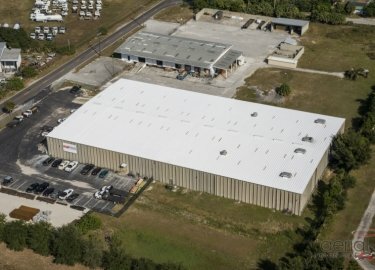 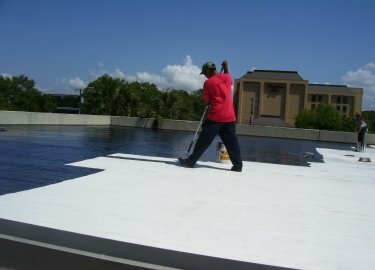 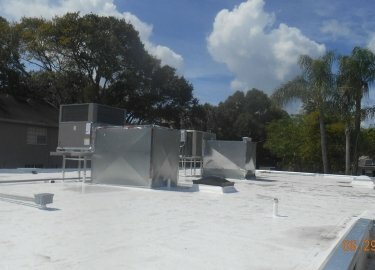 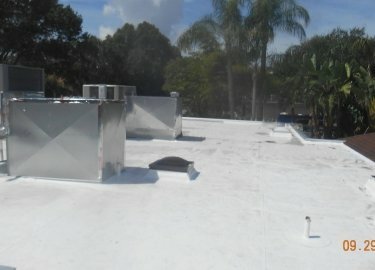 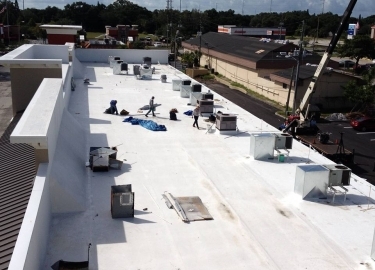 The cool roof coating provider that businesses in Plant City, Florida, and beyond rely on is Elite Roofing Services. 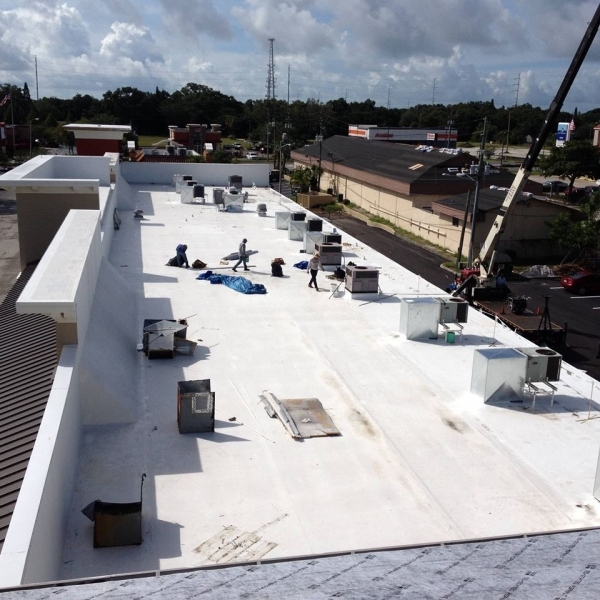 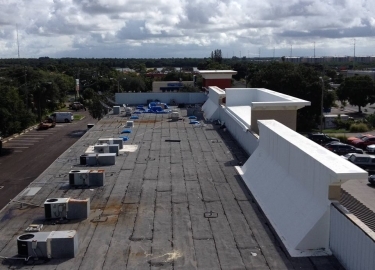 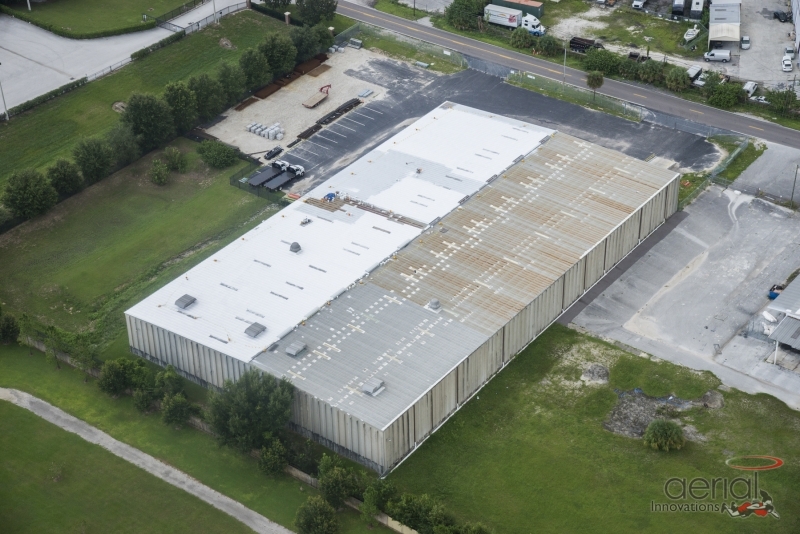 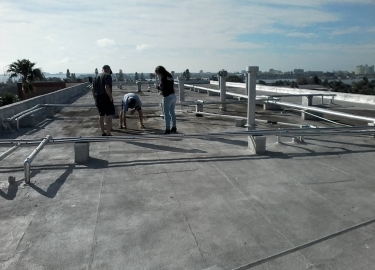 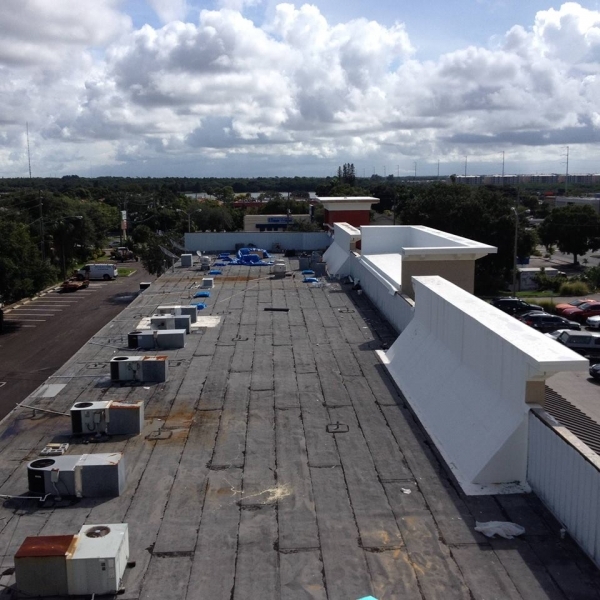 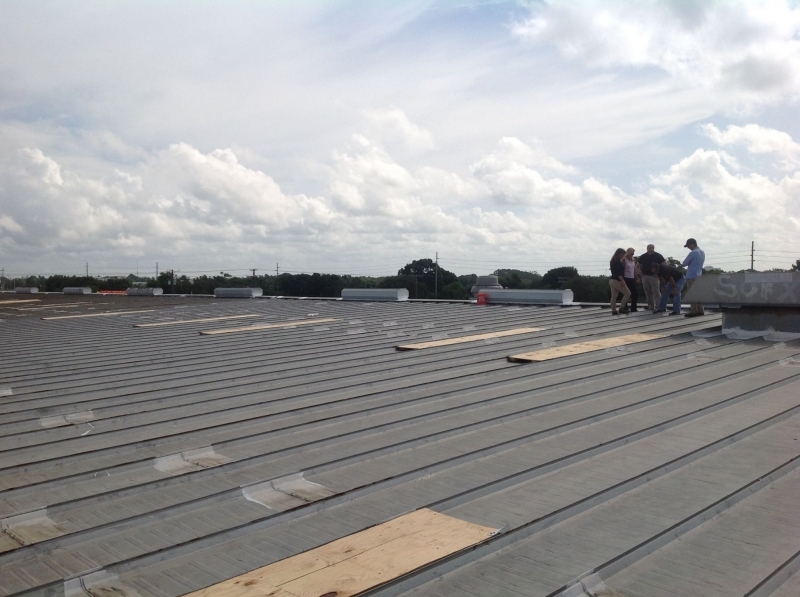 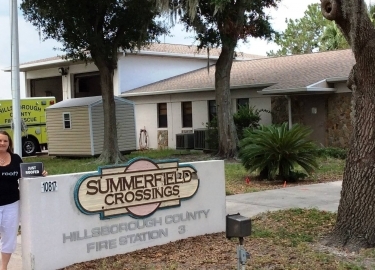 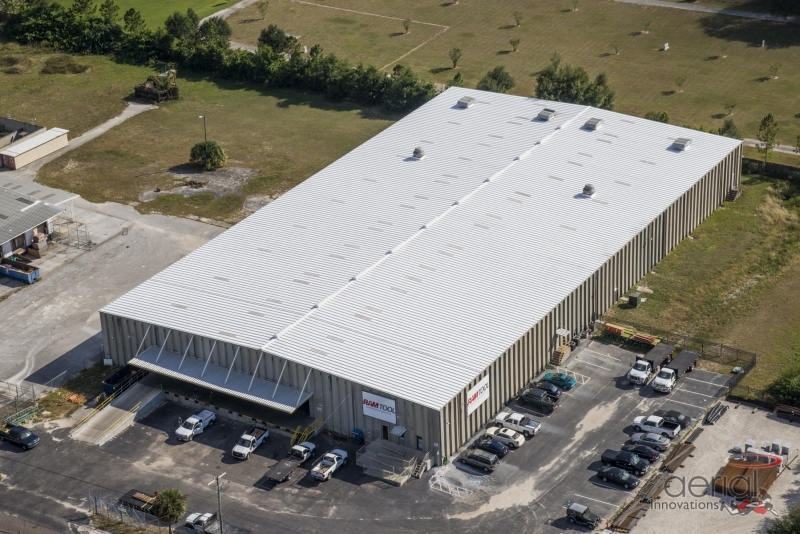 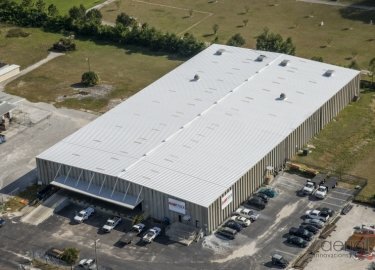 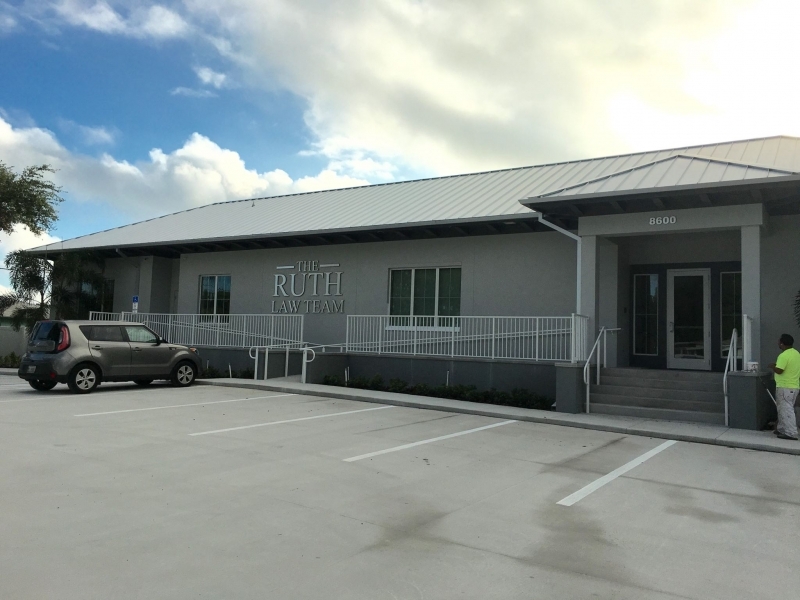 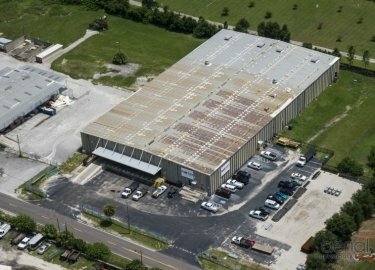 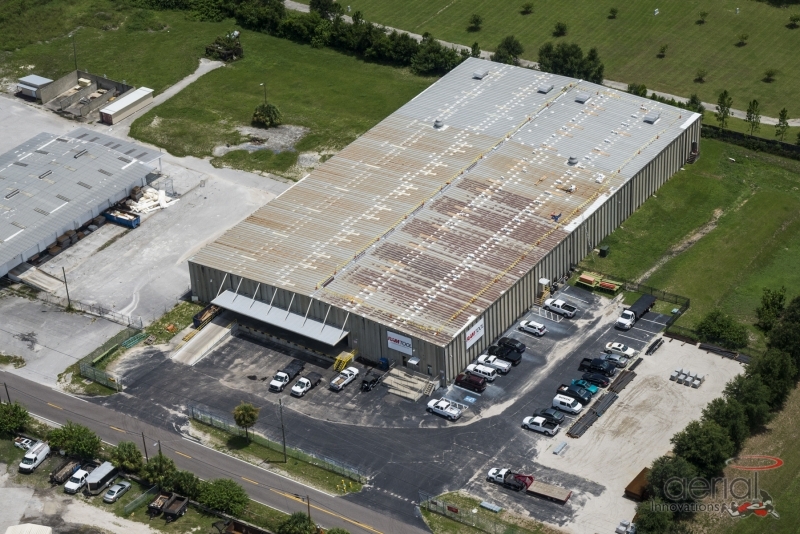 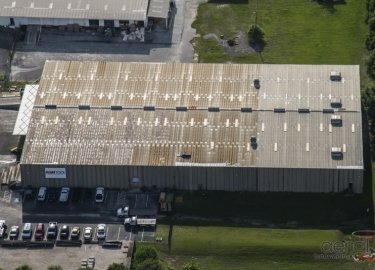 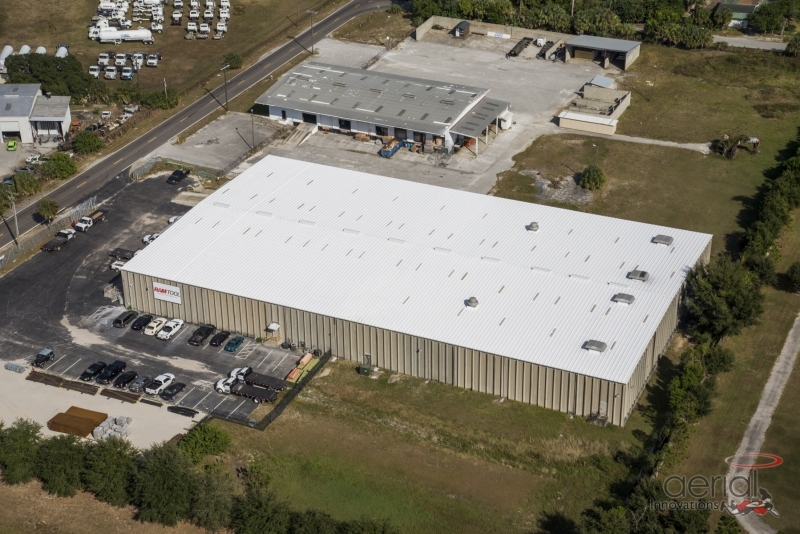 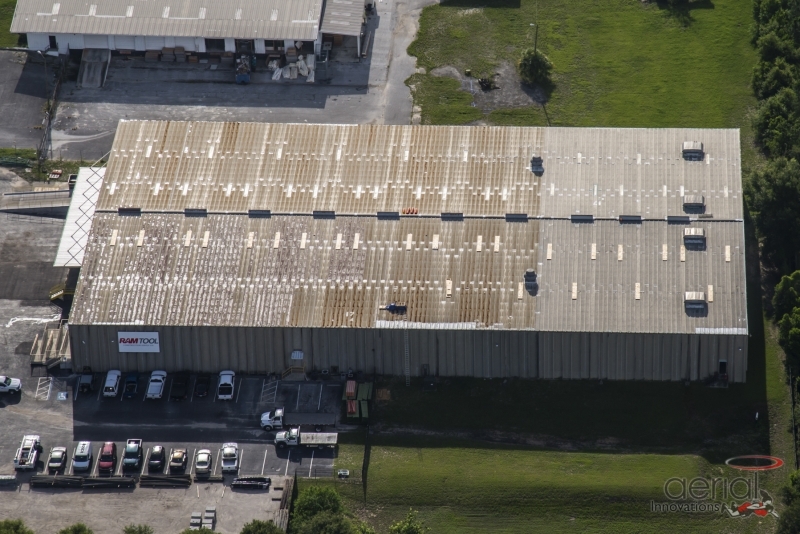 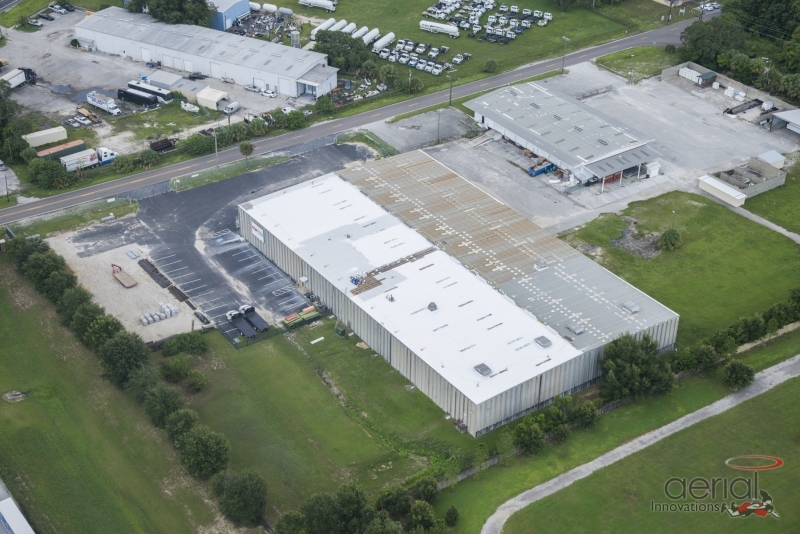 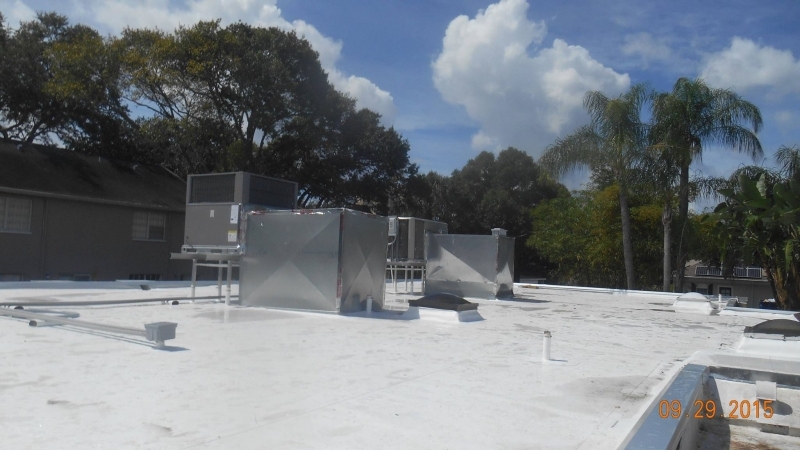 We have more than 20 years of commercial roofing experience in the area, and our expertise and reliability have helped us develop a client list that includes Hillsborough County, Tampa International Airport, the Port of Tampa, Walmart, and many more. 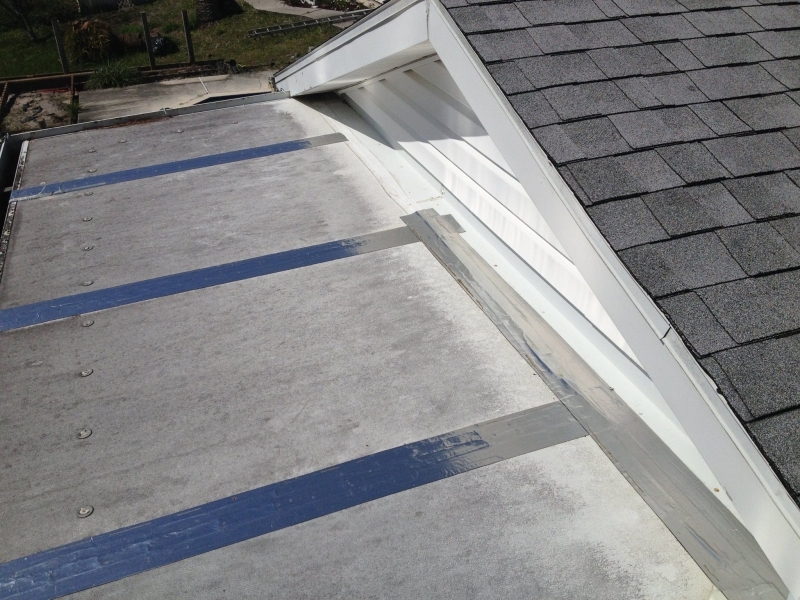 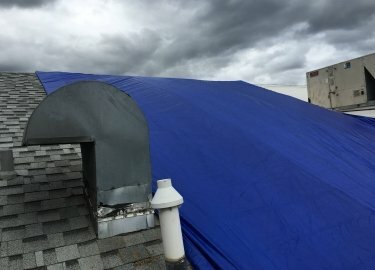 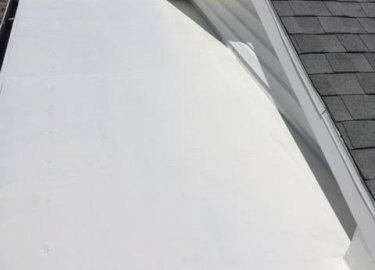 Additionally, Elite Roofing Services offers a variety of maintenance plans designed to keep your roof in optimal condition and catch issues before they become costly problems. 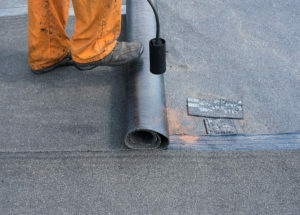 Our technicians will inspect your roof on a set schedule to identify signs of damage and other issues such as splits, blisters, clogged drains, and unattached equipment. 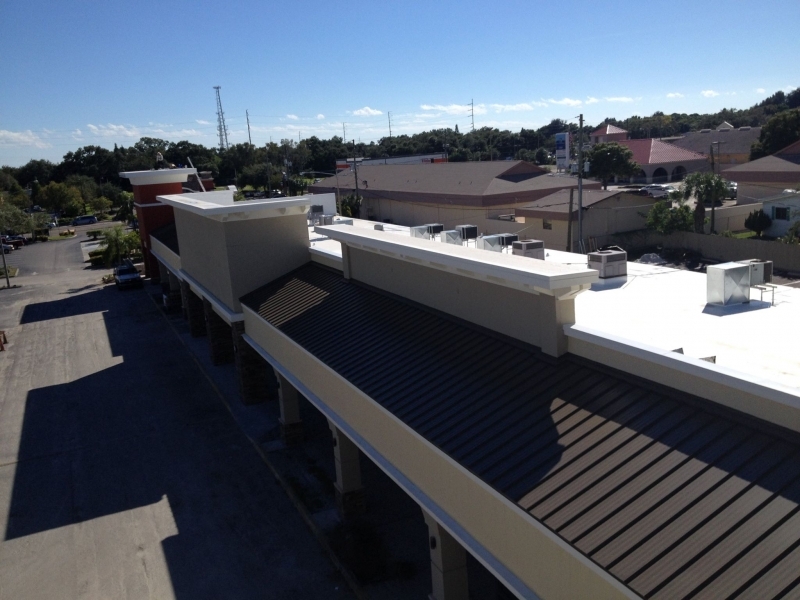 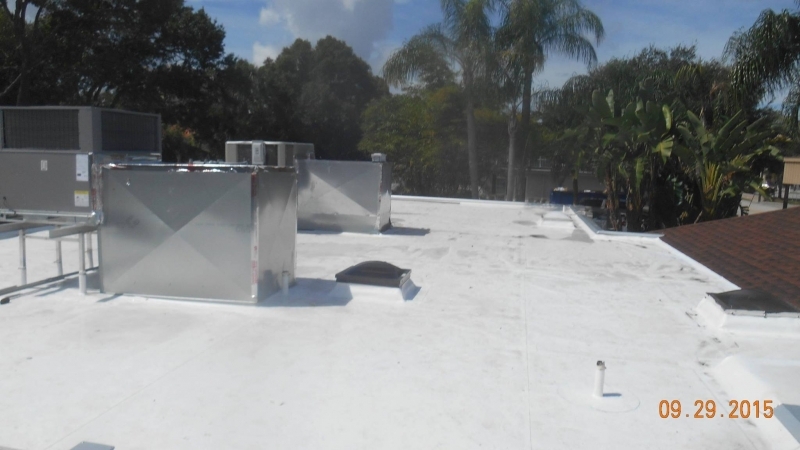 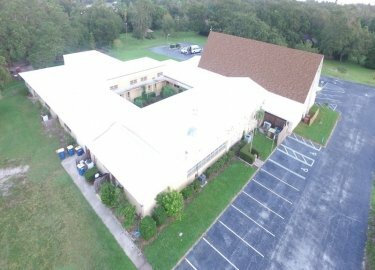 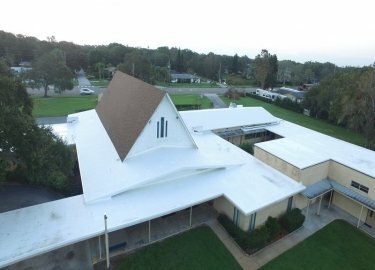 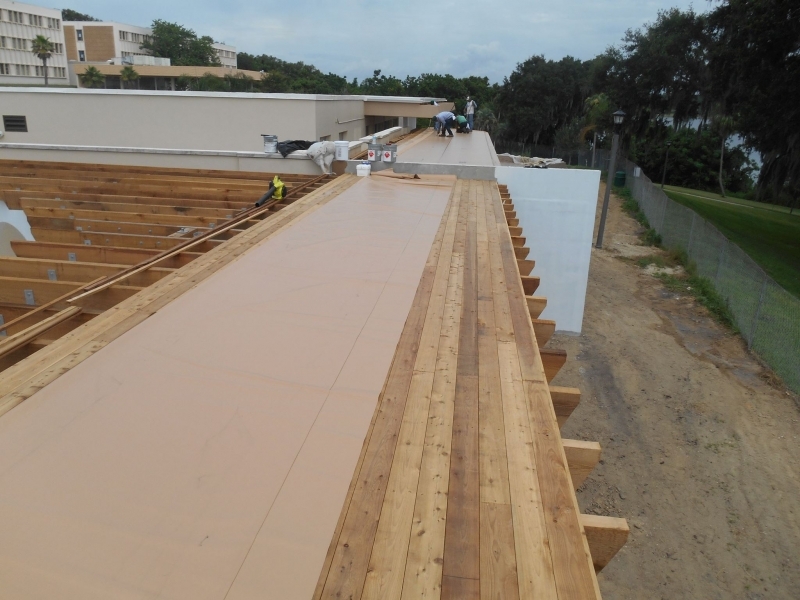 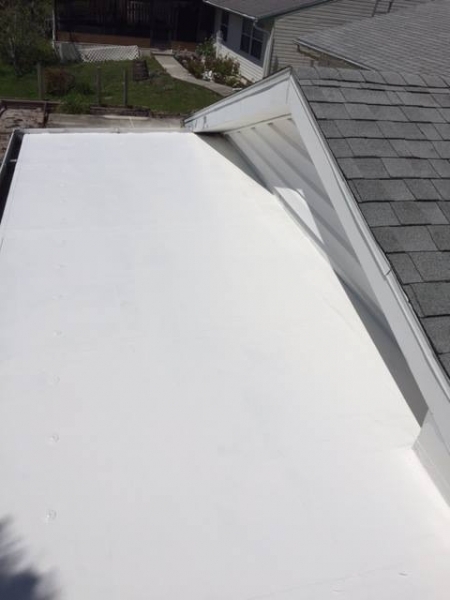 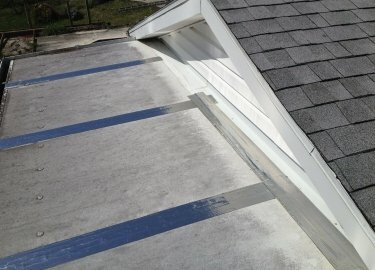 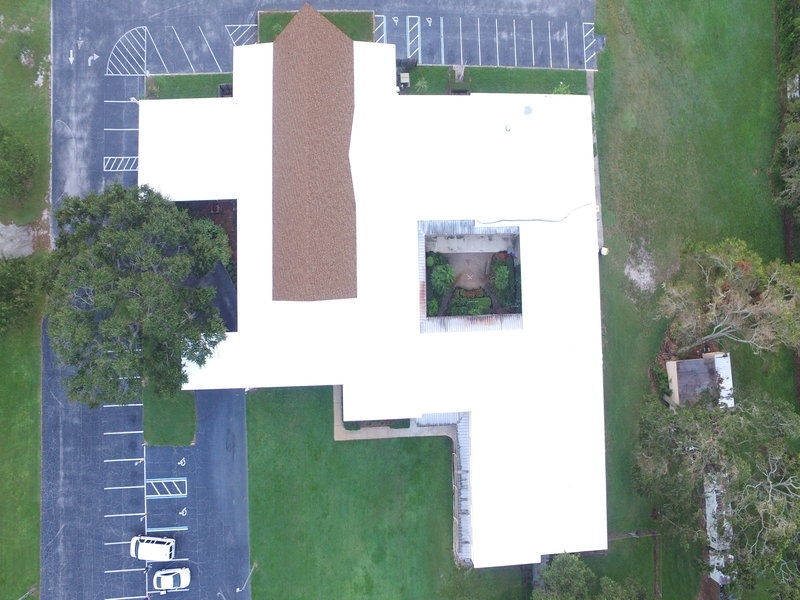 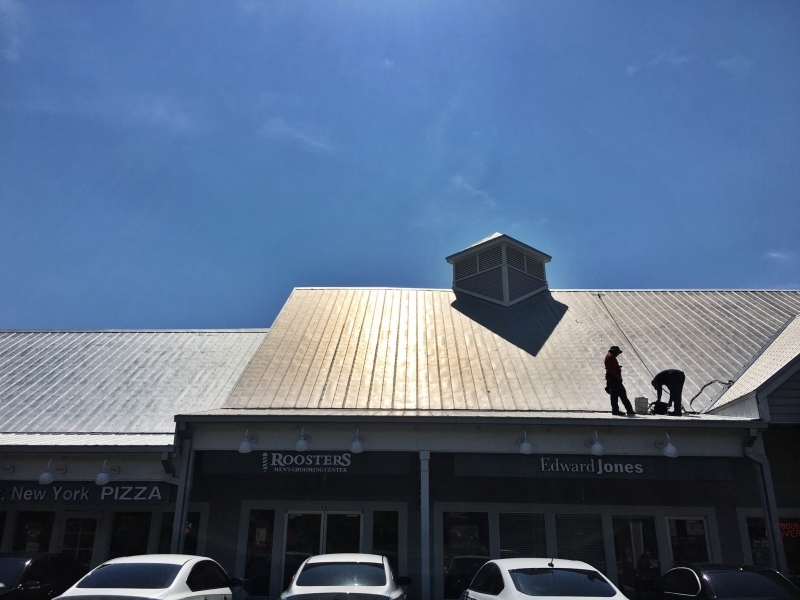 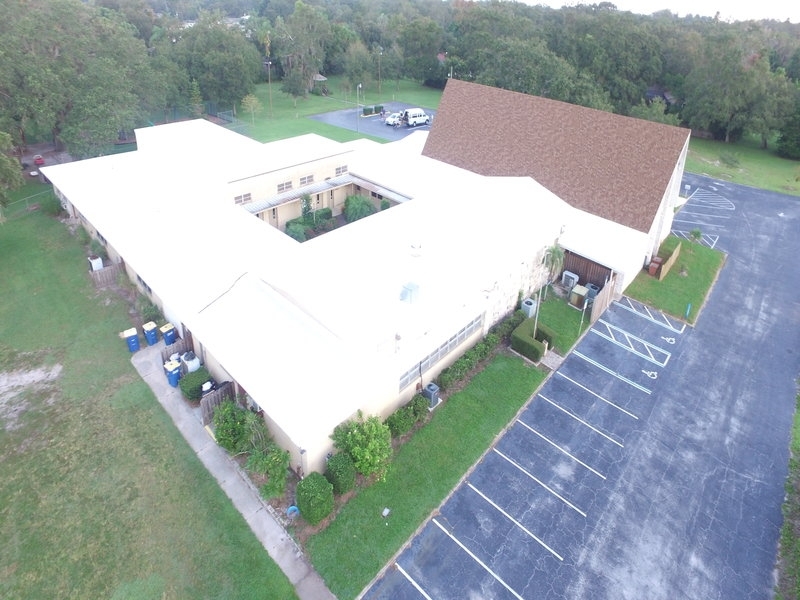 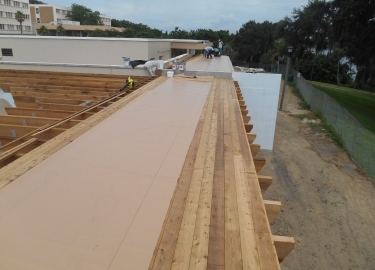 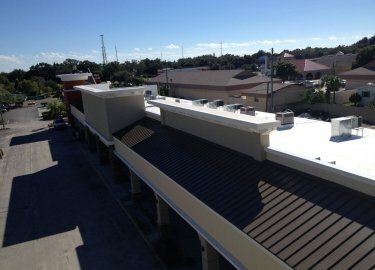 To learn more about the cool roof coating options we offer, or any of the roofing services we provide for commercial customers in the Plant City, FL, area, contact Elite Roofing Services today.